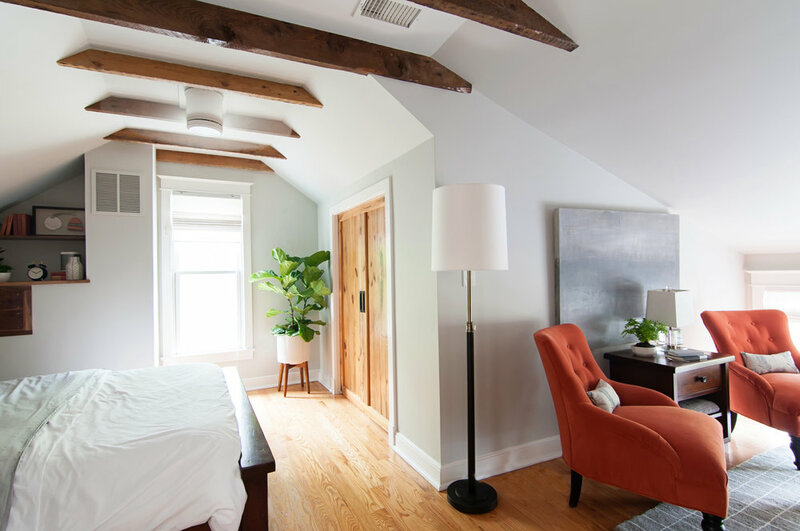 Shotgun Double, LLC is a full-service interior design firm in Alexandria, VA. We offer a wide range of capabilities for residential design, from space planning to complete installations of furnishings and accessories. With nearly 20 years of experience in design and construction, as well as partnerships with knowledgeable and skilled vendors and trades, we know what it takes to bring our clients' dreams to life. Our clients appreciate our integrity, clear and open dialogue and sense of humor as we tackle the challenging, but fun, task of transforming their spaces into functional, comfortable, and above all, beautiful living. Incorporating light, color, texture and smart space planning, Lindsay and her team work collaboratively with clients to provide thoughtful, whimsical, functional and, above all, beautiful spaces for living. Embracing the latest technology, as well as environmentally responsible practices and universal design whenever possible, Shotgun Double provides progressive solutions to residential design challenges, while maintaining each client's unique design style. A ballpark estimate is all we need. HELP! I have no idea. We live for referrals and love to thank our friends for their personal reference! Thank you so much for contacting Shotgun Double! Look for an email from us within two business days to schedule a day and time for us to chat about your project and how we work.